The Capital Challenge is host to two equitation Finals - the ARIAT National Adult Medal and the Taylor Harris National Children's Medal. 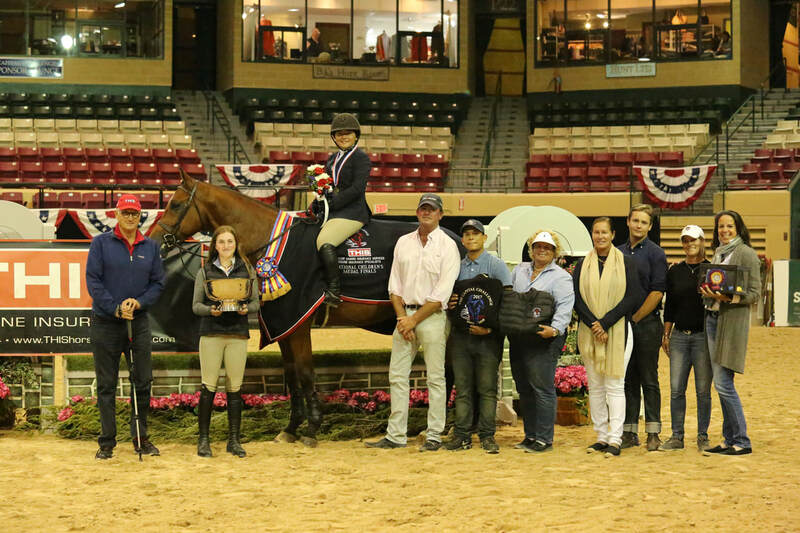 Points are accumulated throughout the year at participating shows and the top riders from across the country are invited to participate in the Finals. Since its inception in 1995, the Ariat National Adult Medal has given adult riders the opportunity to compete in a competitive equitation class over fences 3' in height. The classes are held at select shows across the country and riders collect points to qualify for the Finals. Approximately the top 30 riders on the qualifying list are invited to compete at the Finals. Mahala Rummell was the 2017 winner of the ARIAT National Adult Medal Finals. 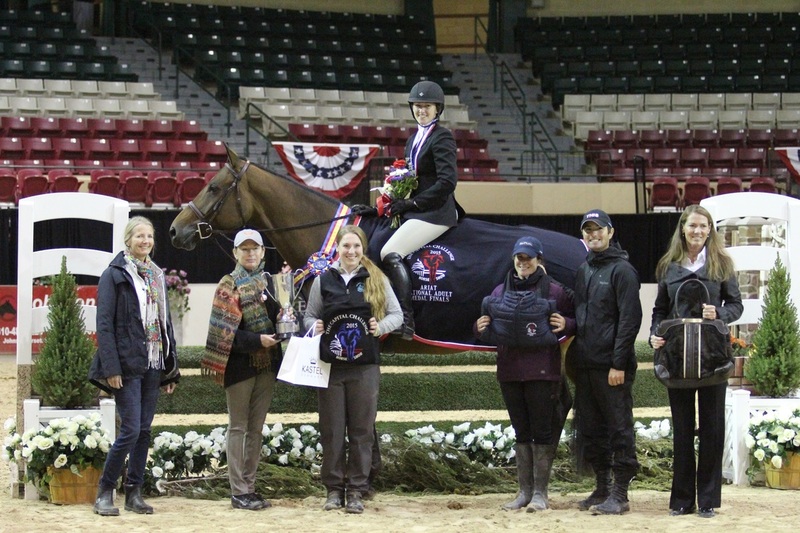 Allison Fithian was the 2016 winner of the ARIAT National Adult Medal Finals. 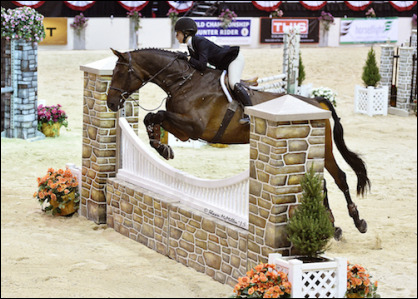 The National Children's Medal is a series of equitation classes held throughout the year in which junior riders collect points in order to qualify for the year-end finals. The National Children's Medal was created in 1994 in order to give young riders the opportunity to gain equitation experience at the 3' height. Augusta Iwasaki was the 2017 winner of the THIS National Children's Medal Finals. Alexa Aureliano was the 2016 winner of the THIS National Children's Medal Finals.